16th November – Game On! 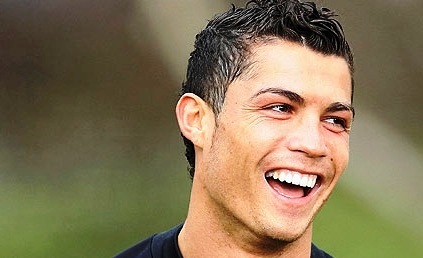 Cristiano Ronaldo can’t contain his excitement after finding out that there are ZFC games scheduled on 16th November. There is a full set of games scheduled for Saturday, 16th November.